Roger Hawkins at work for the Disaster Truck organization. Previously hired by various news networks worldwide, Roger is now shifting focus to concentrate his efforts on providing communication in remote environments for non-profit aid organizations. Roger is a long-time Norsat customer—this article illustrates how Norsat has helped to enable Roger on each of his unique and compelling missions. 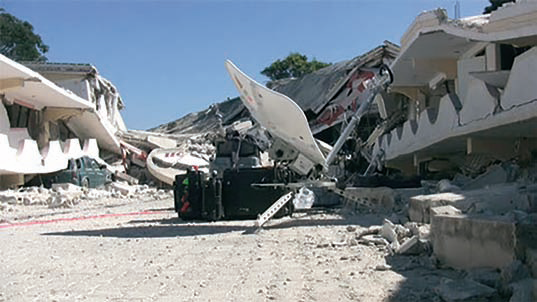 Disaster Truck uses Norsat’s flyaway satellite terminal, The NewsLink, to capture and broadcast breaking news events globally. Roger describes the Disaster Truck organization as a fantasy. “It is a symbol for hard working freelance photographers and news gatherers who risk their lives to capture events so that the public can have access to truthful information about what is really happening in the world.” These stories provide the public with information that they could not otherwise see or have access to. His use of the iconic image of the World War II “Duck” (an amphibious vehicle that could go anywhere during times of crisis) implies that Disaster Truck can act as a beacon of hope by providing key communications in challenging situations. Roger Hawkins’ broadcasting career started when he joined CBS News as a satellite coordinator in 1987. He didn’t know much about satellites at the time, as his previous career was installing and maintaining local area computer networks. Satellite technology took off right around the time Roger began working as a remote news producer, initiating live shots from reporters for CBS affiliates in the US and 77 foreign clients around the world. In 2005, Hurricane Katrina devastated New Orleans. Roger explained how he was “disappointed at how little the US did as a country in terms of rescue and rehabilitation.” He recalls that at that time, the world just watched as “hundreds died waiting to be rescued.” That was when he conceptualized Disaster Truck, a telecommunications organization that would provide news organizations with the ability to broadcast breaking news events around the world during times of crisis. He searched for a high quality transportable unit and, through a contact at CBS, he found out about Norsat’s flyway terminals. 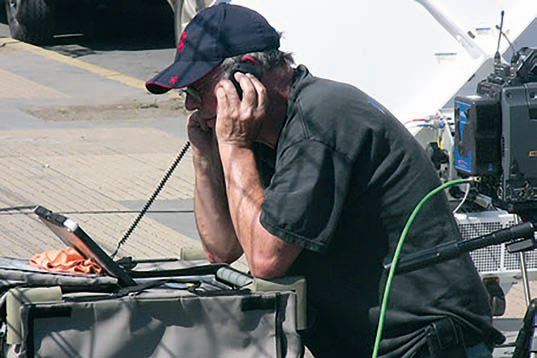 In 2006, he purchased a Norsat NewsLink flyaway VSAT terminal—a ruggedized, lightweight and portable terminal designed for news gathering in challenging environments. He bought the unit without knowing how to operate it and without even having a prospective project. In April of 2007, The Associated Press’ Middle Eastern Services unit was asked to broadcast live shots from Guantanamo Bay, Cuba, to cover the military hearings for certain foreign detainees. A freelance cameraman and colleague of Roger’s alerted the Associated Press of Roger’s recently acquired Newslink, and three days later, they were broadcasting live from the famous naval base. The foreign television journalists included two Australian television networks, the CBC, France 24, as well as Al Jazeera and Al-Arabiya from the Middle East. Over the next 20 months, Roger would return to Guantanamo Bay four more times for the Associated Press. Roger says this was when he realized the significance of his Norsat NewsLink terminal in facilitating his missions. Being rugged, portable and airline checkable, he remarked that he could pack it up at a moment’s notice and take it with him anywhere in the world. A successful set up of the Norsat Newslink terminal with cobbled together power for coverage of the Haitian earthquake. In January 2010, a 7.0 magnitude earthquake devastated Haiti. Although CBS owned three Newslink terminals, none of them were close enough to the Caribbean island to begin broadcasting quickly. CBS chartered a plane to fly into the Dominican Republic overnight with Roger and his NewsLink terminal. The generator, however, did not arrive with the terminal. Unable to generate enough power, Roger and his crew industriously wired up two Haitian taxi cabs and were able to create enough electricity to power the uplink and camera. Arriving 21 hours later was the prominent American reporter, Katie Couric, to cover the devastation. During his time in Haiti, Japan’s national public broadcasting organization, NHK, asked him to work with their organization. Roger formed some strong partnerships with NHK Japan and they hired him four more times following the earthquake in Haiti. 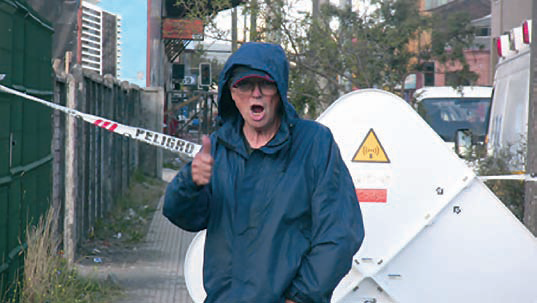 Communications established for coverage of the Chilean earthquake. 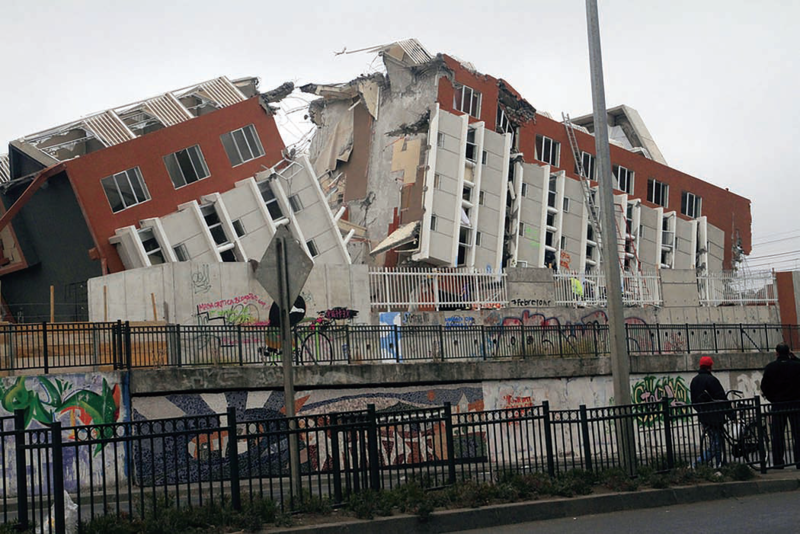 Only two months after the Haitian earthquake in 2010, there was an 8.8 magnitude earthquake in Conceptión, Chile. Roger traveled with the team at NHK to the roughest parts of Chile to stream live to New York and through a cable back to Japan. One of the reasons NHK hired Roger and Disaster Truck was because he was willing to go to lengths that others simply wouldn’t attempt. He credits the Norsat NewsLink with enabling him to do this, by allowing him to access communications in areas where infrastructure was damaged or non-existent. Also in 2010, the infamous Copiapo, Chile, mine collapse occurred. Roger was present with NHK, arriving at the beginning and staying until after the rescue. He recalled that “When the rescuers completed a hole approximately 18 inches in diameter to send down food and water, NHK sent down a video camera. We showed them how to use the camera and for two and a half weeks they were able to interview each other and record messages for their loved ones who were waiting for them to be rescued.” They were able to cut 60 hours of video tape from the miners and subsequently made an Emmy-Award winning documentary on their experience. 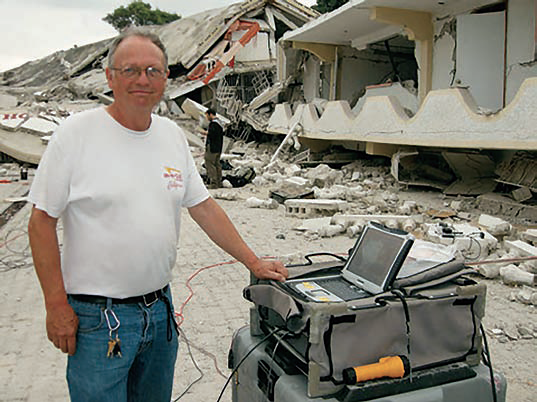 Roger’s Newslink in operation in Haiti. The US military has also selected Norsat for many of the same reasons that Roger cited in this article. Roger recalled one instance at the Naval Station in Guantanamo Bay when he found that a small part of the terminal had been damaged during a trip back from China. Fortunately, the Joint Task Force at Guantanamo Bay had the same Norsat terminal. The military allowed Roger to borrow their part and he was then able to get his terminal working again. Roger also notes that Norsat customer support has been helpful and responsive when answering his questions. Roger said that he is constantly pushing the terminal to its limits—demanding more and more out of it with each mission. “It’s not a problem with Norsat—they have a can-do attitude right along with me and we work together. Norsat customer support is stellar. I always say that if there isn’t a way, just keep trying, and they get that,” said Roger. “They have really gone above and beyond with any request I’ve ever had”. Norsat completed an upgrade for Roger when he needed a new RF transmitter module (BUC). “I was originally working with a 25 Watt BUC and I upgraded to an 80 Watt BUC in 2010. I can say with confidence that this has been the best modification I could have made to the product” he stated. Roger on location with single individual control of the Norsat terminal. With the 80 Watt upgrade, he easily doubled his bandwidth to 9MB, with power in reserve, in most locations on the globe. “This upgrade turned a terminal I was already pleased with into an extremely high powered unit that I have used to cover news events all over the world”, said Roger. The most recent upgrade made for Roger’s NewsLink was the migration to an MPEG 4 encoder/modulator which enabled him to produce a true HD television signal without the use of any external equipment. This improved HD NewsLink travels in three suitcases and can be easily operated by one individual. What’s Next for Disaster Truck? Israel-Palestine conflict. Disaster Truck is currently going through a period of re-conceptualization, inquiring into different ways to illuminate the work of Non-Government Organizations (NGOs) who provide peace keeping services worldwide. Norsat is committed to helping customers get the most out of their products, and Disaster Truck embodies Norsat’s mission of being a leading provider of innovative communication solutions that enable the transmission of data, audio and video for remote and challenging applications. Disaster Truck’s mantra is to always be able to supply real, unbiased information to the people no matter what the risk, or environmental limitation. Norsat recently caught up with one of their military customers— he explained how Norsat’s technology has provided vital communication links for the US Army. SSG Brian Allen is a former Staff Sergeant for the Mobile Public Affairs Detachment. He worked with Norsat Newslink terminals to deliver content to military families and the public through news affiliates using DVIDS (Defense Video & Imagery Distribution System). SSG Allen was based at a Multi-National Division in Northern Iraq. That particular division used a Norsat Newslink terminal to provide real-time communication with the US and to broadcast interviews from high-ranking officials about military activities, concerns and special events in-theater. 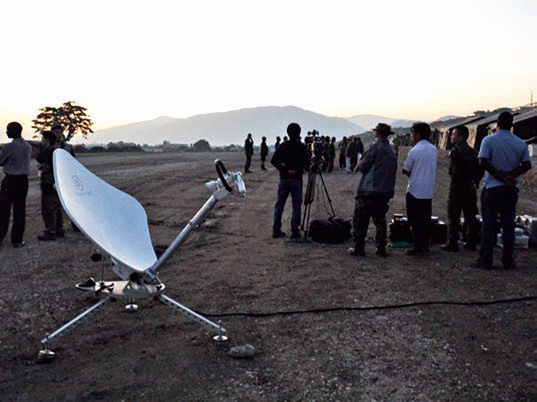 The Mobile Public Affairs’ Norsat Newslink terminal also enabled their detachment to “tell the soldier’s story”, enabling them to give b-roll and packages to news affiliates. SSG Allen said that these lines of communication were key for increasing morale in the Soldiers and their families by allowing the transmission of “shout outs.” Through these broadcast messages, Soldiers were given the chance to regularly send love to their families. 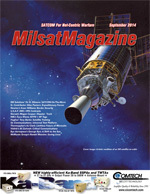 This is just one example of how Norsat’s technology has helped to provide communications around the globe for a variety of unique situations and environments. 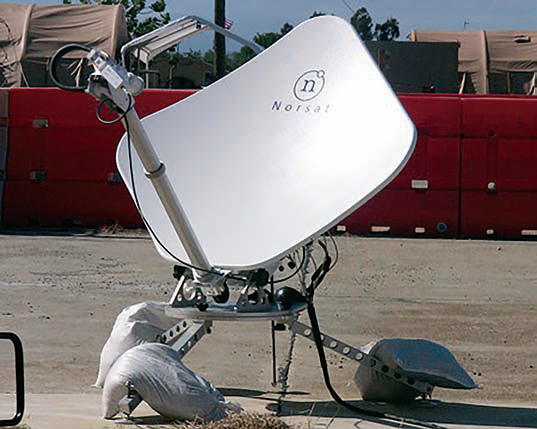 Norsat’s Flyaway Satellite Terminals are extremely rugged and transportable and are designed for newsgathering in challenging environments. Conveniently packaged in industrial cases and supported by advanced pointing tools, customers such as Roger, featured in the first article, are able to set up and begin transmitting in a matter of minutes, without having to possess technical expertise. Norsat’s Flyaway systems are field proven, rugged and reliable. 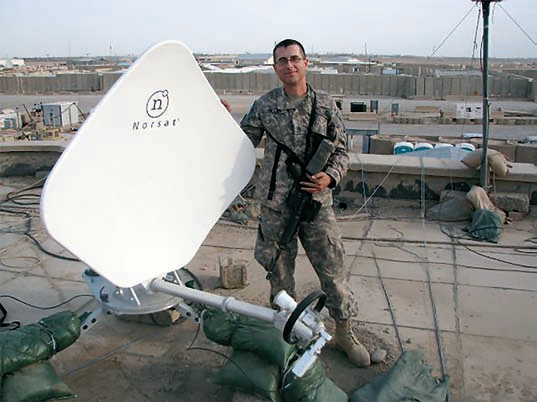 With units continuously operating for more than eight years (by military and civilian customers) in locations including Afghanistan, Iraq, and Haiti, users like Roger Hawkins rely upon the extreme durability of Norsat’s Satellite Solutions for broadcast quality transmission when it matters most. Norsat’s LinkControl™ software seamlessly integrates all the tools needed for Satellite News Gathering with an easy to use interface and advanced capabilities. 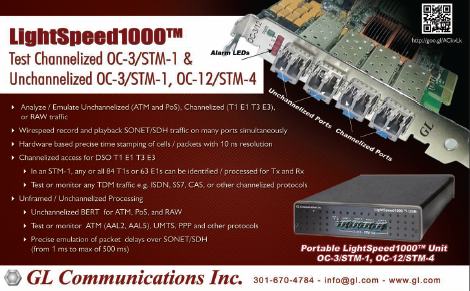 Norsat terminals feature tool-free setup and an intuitive deployment strategy. Norsat’s flyaway terminals are available in aperture sizes of 45 centimeters to 3.8 meters and include HD support with one or more airline checkable cases.